This Crazy Life...Michelle Underwood Designs: **CLOSED**Lucky Accessories Giveaway! You can’t very well pigeon-hole Kiona van Rhee-Wilson, and she quite likes that. Thrust face-first into the fashion industry at the age of 15, the Dutch native walked the runways from Tokyo to Paris; New York to Los Angeles. But even as she peddled a universal notion of beauty, Kiona found herself deeply troubled by its rigidity. By the time she decided to trade in the hustle and bustle of Go-sees for sunny urban mornings with her husband and son, Kiona had a clearer understanding of what she found beautiful, and guess what, it couldn’t be pigeon-holed either. Launched in 2003, Lucky Accessories is a boutique that sells jewelry online, at trunk shows, artist’s markets and through select retailers nationwide. Kiona is happy to be creating accessories that buck trends and encourage women to define—and celebrate—their own beautiful notions. I can't say there is any one piece of jewelry from this shop that I don't love. Everything is so beautiful and unique! I was immediately drawn to the pea pod line of jewelry. Oh my goodness! You may have one or 4 peas in your pod...and it's so wonderful to be able to display your little pea pod for all the world to see. Here's my Pea Pod necklace..
Is it not the cutest little pea pod you have ever seen?? I just love it! LUCKY ACCESSORIES is letting the winner pick their favorite pea pods item! Go to Lucky Accessories and pick out your favorite pea pods item! I actually would want the pea pod necklace you have, it is too cute. I love Four peas in a pod pearl pendant necklace! I like the One pea in a pod pearl peapod necklace. My favorite is the Sweet pea earrings in the Cabernet color. My favorite is the Three Peas in a Pod necklace -Customize Your Birthstone Crystals. I really like the Two peas in a pod pearl pendant necklace and the Simply sweet moss pearl blossom earrings. The two snow peas in a pod pendant necklace looks pretty. I think I like the Long peapod earrings- Green Agate best, but its a tough call, I love all the green ones really. I love the Three Peas in a Pod necklace -Customize Your Birthstone Crystals one for each of my three sons. 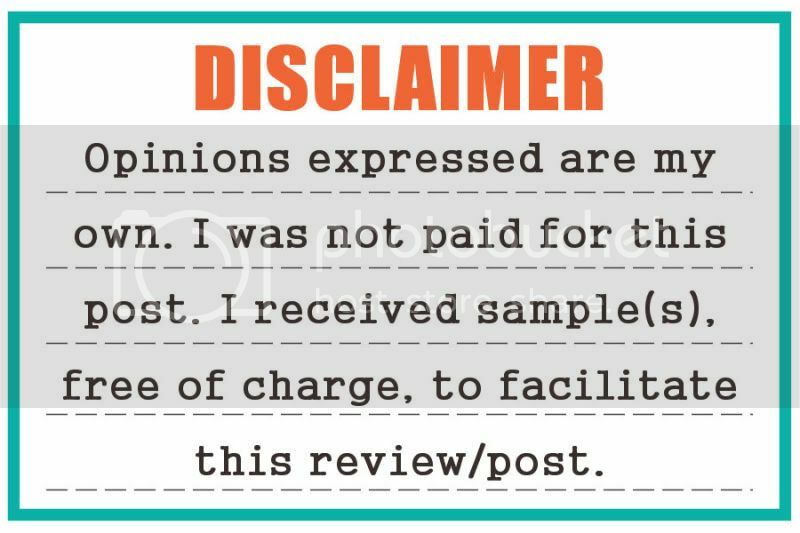 I am a blog follower on GFC. I subscribe to your RSS feed with my Omea Reader. Liked Lucky Accessories on facebook. Following Lucky Accessories on twitter. Signed up for the Lucky Accessories newsletter. i like the 2 peas in a pod pearl necklace! I like the 3 chocolate eggs in nest necklace. I love the three peas in a pod pearl necklace, perfect for my three peas! I like Lucky Accessories on facebook. I follow LA on twitter @FrugalFMF. A green pea pod pearl necklace. It's awesome! I hope I win. I now like Lucky Accessories on Facebook! I love the Three peas in a pod- Limited edition- Teal Jade earrings! I love the 3 peas in a pod pearl pendant necklace. So cute. I like the one pea in a pod necklace! It's cute. I like the two snow peas in a pod pearl pendant necklace. Thanks for entering me into this giveaway. I love the three snow peas in a pod pearl earrings... they're darling! My favorite is the Three peas in a pod- Limited edition- Green Quartz pendant necklace. I like Lucky Accessories on FB (Suzanne Gregg). I liked the 2 peas in a pod earrings. Hello, I love the Bright Colorful Gabon Two Sided Postage Stamp Pendant. Thanks for a great giveaway! Vintage Wallflower reversible pendant necklace- Tiny. It's me! I follow Lucky Accessories on Twitter. I like the Three Peas in a Pod Limited Edition Green pendant. My favorite is the Four peas in a pod pearl pendant necklace with green freshwater pearls. I ADORE the five snow peas in a pod pearl pendant necklace! i love all of the pea pod necklaces - especially the ones with 5 peas. i'd love to give one to my mom, to represent our family of five. I like the One pea in a pod Limited edition- Metallic pearl peapod pendant the best. 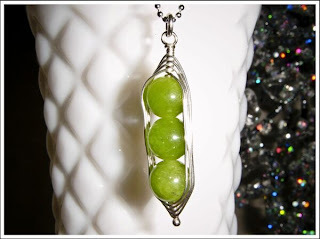 I really like the Three peas in a pod- Limited edition- Green Quartz pendant necklace too. I loved the Three peas in a pod- Limited edition- Green Quartz pendant necklace. I signed up for LUCKY ACCESSORIES NEWSLETTER. I voted today at Top Mommy Blogs. I voted today at Picket Fence Blogs. I like the can't buy me love necklace . My favorite Pea Pod jewelry is the Four peas in a pod Green Quartz pendant earrings. I just love the Five snow peas in a pod pearl pendant necklace. I like the Metallic pearl peapod pendant. My favorite is the Four peas in a pod- Limited edition- Green Quartz pendant necklace. I love the sea foam sweet pea earrings! I'd love to win the One Pea in a Pod Necklace with the custom birthstone crystal. Truly one sweet pea of a necklace! Thanks for the lovely giveaway. Entered Collection Oberschin giveaway, thank you. Entered Trendy Bendy giveaway, thank you. Entered Bugaboo giveaway, thank you. Entered The Blue Pertunia giveaway, thank you. I love, love, love the three peas in a pod green quartz pendant necklace. Just beautiful!!! The two peas in a pod necklace, in green quartz, is my favorite.